My recent post about Lorena and our mutual friend Florencia has received far more readership than any previous post on this blog. 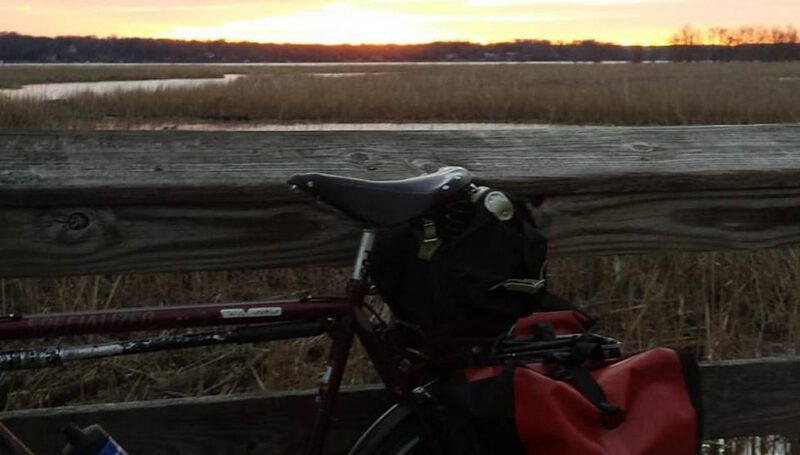 Normally, this blog is about my bicycle escapades and is read by a modest audience in a handful of countries in any given week. In three days, the Lorena story has been accessed by hundreds of people in over 25 countries on six continents (come on, Antarctica, we’re waiting for you!) around the world. What a testimony to the power of love and friendship. Most of the readers, I am sure, don’t know me from Adam. (Romania? Nepal? Malaysia?) They came here from seeing a link on Florencia’s Facebook page or from her cross-posting the link to the We Love Lore Memorial Facebook page. My hats off to the geeks who figured out this Internet thing. As my late father would say: you done good. Over the last several days I have gotten to know more about Lorena through the testimonials on the Memorial page. My previous post simply did not do her justice. She was a force of nature. An indomitable spirit. And deeply beloved by so, so many people. Finally, when I wrote the first post, I tried to think of an song that would honor Lorena’s memory. I hope this one does it. For Lorena, She Goes On.